I used to hate brussel sprouts, and probably would have never tried this recipe, had a friend not made it for a recent holiday party. This is a delicious dish, and pairs well with anything! 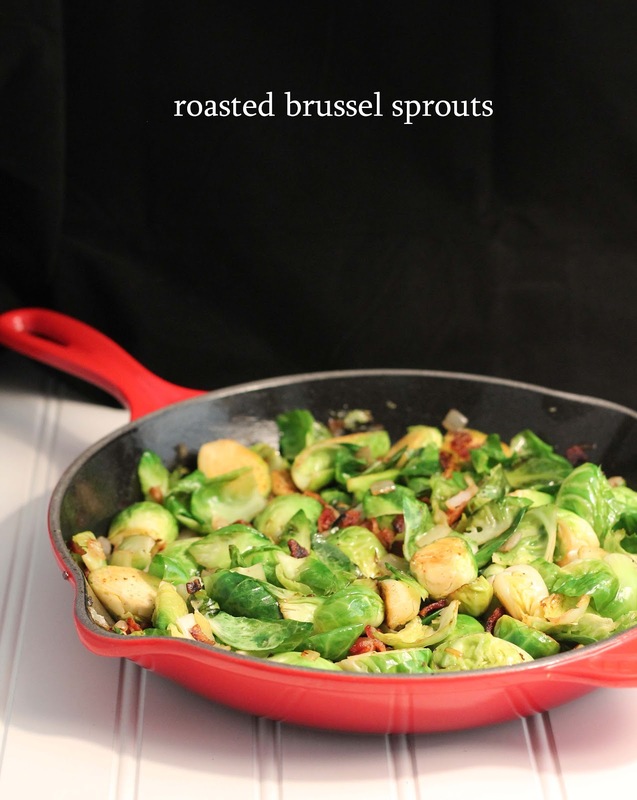 So if you too hate brussel sprouts, I would urge you to try this recipe. It won’t dissapoint. Cook bacon in a large heavy skillet over medium heat, stirring occasionally, until fat is rendered and bacon is crispy (you may want to drain some of the fat, is bacon is very thick). Add shallots and brussel sprouts, cut sides down. Cook on medium high, turning once or twice, until tender and browned. Season with salt and pepper.